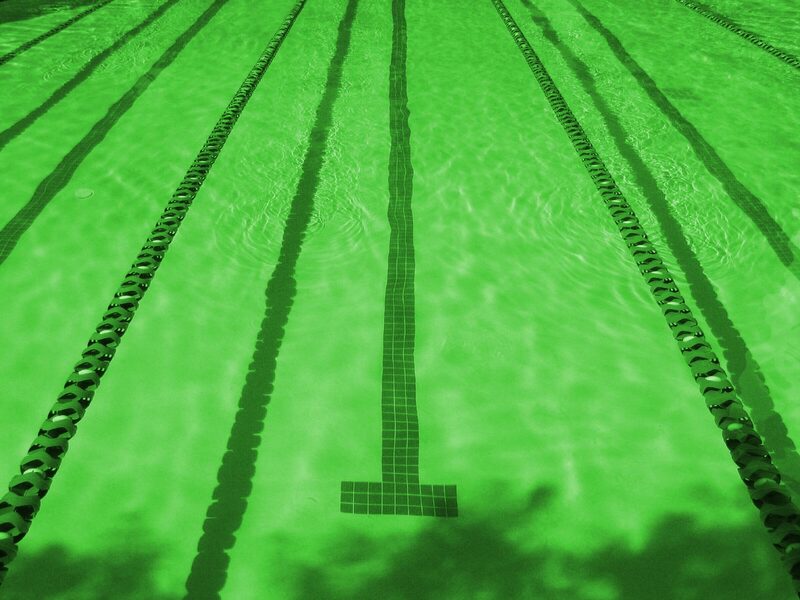 We are the Borough of Waltham Forest Swimming Club, affectionately known in the swimming world as BWFSC - the GATORS. The club offers structured and progressive aquatic skills classes and competitive swimming training for swimmers of all ability levels, from age 3 years upwards. We are now training at the Sylvestrian Leisure Centre, London Aquatics Centre, Chingford Leisure Centre, Walthamstow College Pool and Waltham Forest Leisure Centre. 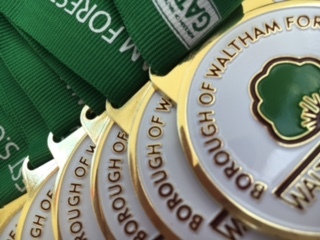 Funding - we are no longer financially supported by the Borough of Waltham Forest Council and we are actively seeking sponsorship and support from local companies, stakeholders and residents to help maintain this competitive club in the borough. We are a non profit club, run by an elected Committee which meets each month. All members are welcome at each meeting and encouraged to be involved in Club champs, Home Galas, team activities and fundraising.